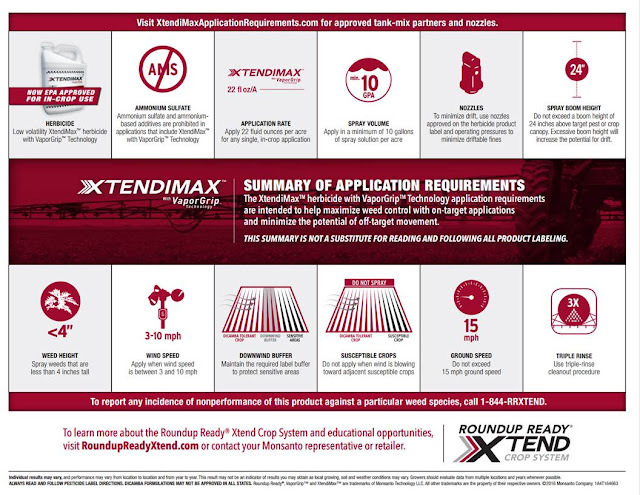 The manufacturers of these new herbicide formulations have put together the following quick reference guides which you might find useful. 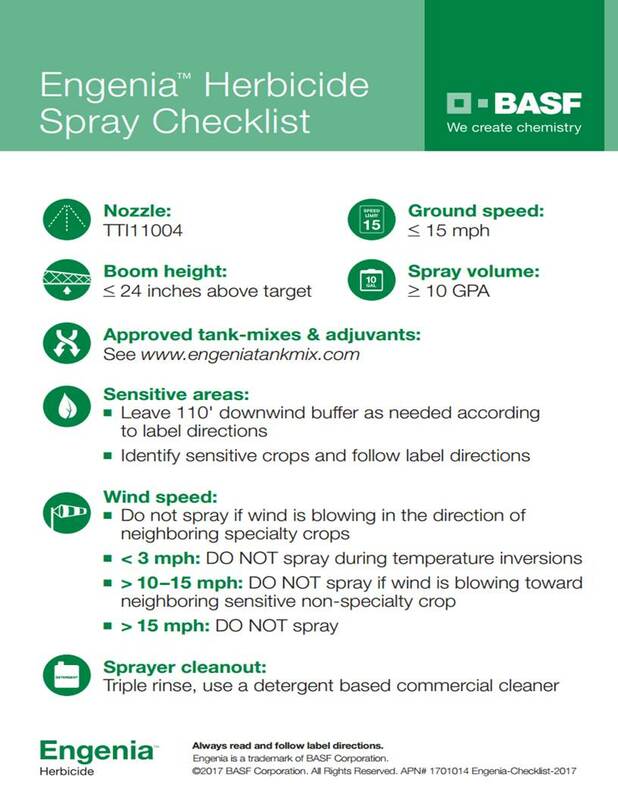 These quick guides are not a substitute for the herbicide label! I would also suggest that growers regularly check the web-sites listed for the most up-to-date information about approved tank-mixes. Posted in Agriculture, Cotton, weeds. This entry was tagged auxin herbicides. Bookmark the permalink.